We want to update you on the Government plug-in car grant changes which will be taking effect on 1 March 2016. 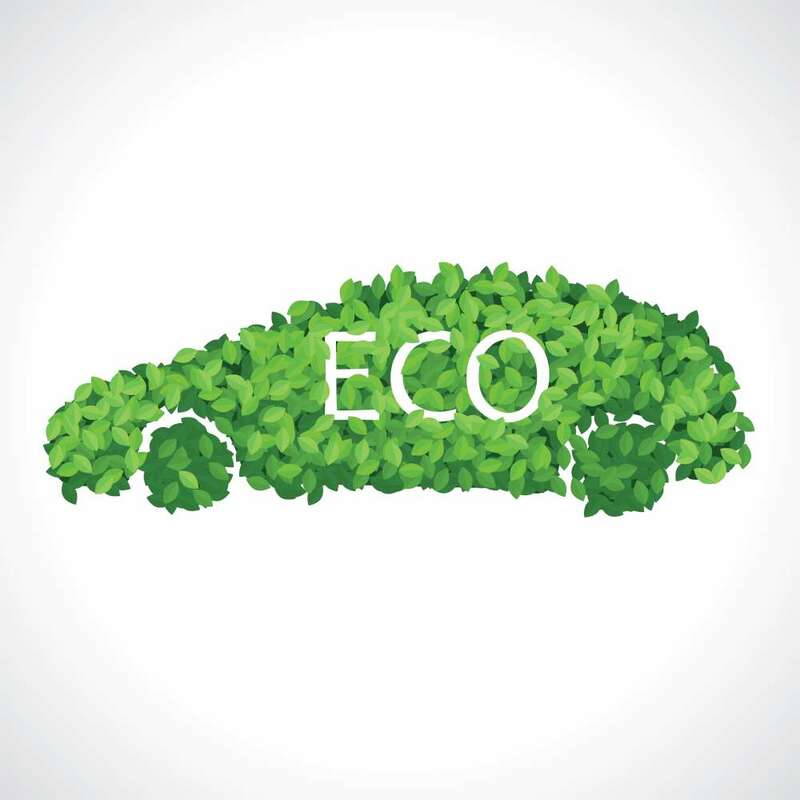 The Office for Low Emission Vehicles (OLEV) is a team working across the Government to support the early market penetration of ultra-low emission vehicles – Currently those vehicles which produce 75g/km CO2 or less. In 2013, the Government announced that it would make £500m available to support OLEV in its work, to accelerate the uptake of ultra-low emission vehicles as a means of bridging the additional cost gap (over an equivalent standard petrol or diesel vehicle). The plug-in car grant was launched in 2011, enabling motorists to receive a 35% discount, up to £5,000, off the basic purchase price of an eligible car. This was originally to remain in place until either 50,000 qualifying cars had been sold or until 2017, whichever came sooner. Registrations of ultra-low emission vehicles have taken off in 2015 following the release of more affordable new cars into this sector. OLEV has reassured the market that even when the current grant (£5,000) expires on 29 February 2016, it will still honour any existing deal placed on its system, provided that the vehicle has been allocated to a customer and is delivered and registered within nine months of the grant finishing. A spike in grant uptake is expected in the last few weeks of February. Currently, all valid orders that are successfully submitted onto the plug-in grant system before midnight on 29 February will benefit from the £5,000 grant. However, there could be circumstances during February under which OLEV may restrict the number of £5,000 grants that can be paid out. In April 2015, OLEV announced that the grant would be reviewed and qualifying vehicles would be classed in three separate categories, based on CO2 emissions and zero emission range. The grant will be maintained at these levels until March 2017 or until a set number of vehicles is sold within each category, whichever is sooner. A further review of grant levels will occur when 40,000 Category 1 vehicles and 45,000 Category 2 and 3 (combined) vehicles have been sold. As of December 2015, 23,000 claims had been submitted for Category 1 vehicles and 28,000 claims for Category 2 and 3 vehicles. A price cap will also be introduced from 1 March 2016 for Category 2 and 3 vehicles in order to maximise the number of motorists who can benefit. Vehicles that cost £60,000 and above will no longer be eligible for the grant. Category 1 vehicles will qualify for the full grant (£4,500) regardless of their purchase price. What vehicles are currently eligible from 1 March 2016?